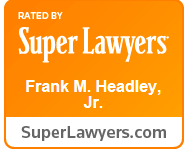 Frank M. Headley, Jr. joined the firm in 1971 and was a partner from 1972 until 2005. He is currently Counsel to the firm practicing principally in the areas of general business organization and commercial transactions and related litigation, real estate, estate tax planning and probate and estate administration. Mr. Headley served as Captain in the United States Marine Corps Reserve and was on active duty from 1966-68. He has been active in a wide variety of community and civic affairs in Westchester County, including service as Chair of the Advisory Board of The Westchester Community Foundation, a division of The New York Community Trust. 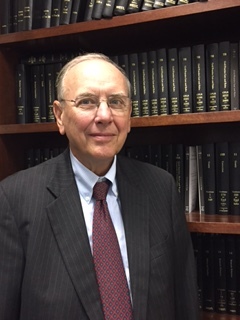 He served as a director of Scarsdale National Bank and Trust Company from 1977 to 1989 and thereafter until 2000 as a member of the regional Advisory Board of The Bank of New York.